The following was originally posted on Kevin's blog, MyMediaDiary.com. It's like a slow-motion drive-by shooting, only less friendly. 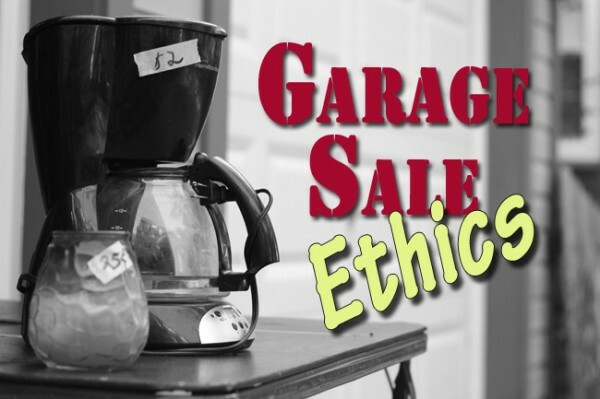 They are the dealers -- the arch-enemy of the true garage-saler. You're sitting on your lawn chair beside three coffee makers, two toaster ovens and half an illegal lawn jart set. Your garage sale just opened at 9 a.m.. You know it's 9 a.m. because the dealers have been knocking on your door for a solid hour. "Do you mind if I take a quick look?" "I've got to take my son to daycare, but I'd love to see what you've got." "Come on, you're up anyway! Open up!" For the rest of that Friday morning and into the afternoon, you'll get to relive that wonderful grade-school feeling of being passed over for the kickball. Cars crawl by and decide if you're worth choosing or not. Some drivers might politely nod, some avoid eye contact. Some just stare at you like you're trying to pull a fast one before they load up their pickup trucks for their weekend flea markets. Most of the time, your meager offerings hardly warrant braking within five miles your subdivision's speed limit. I do the same thing, but I'm slightly less predatory. If I see tools, sporting equipment, CDs or mysterious boxes of Home Depot-ish times such as casters or unopened electrical outlets I'll pull over. But if I see three card tables full of old-lady estate sale figurines, jigsaw puzzles or "I'm-not-ready-to-go-there-yet" tall plastic toilet seats I'll keep on driving. I was raised as a garage-saler and was quite proud of my mom by the time I'd reached high school. I didn't know it wasn't exactly a compliment to point out an end table to my buddy and say, "My mom got that for $5!" But prior to that pride, I was a captive on my way home from baseball practice in the hot vinyl backseat of our station wagon. I thought we were making a beeline to our house or some days the Dairy Queen. But we'd pull over in front of a stranger's house on one of Clawson's 18 streets. Slowly I'd turn my head to see the aisles of junk in the driveway and the sign nailed to the tree. "It'll just take a second. You can come or stay in the car." Most often I'd stay, but if it was too hot or I'd see a skateboard or bike whose sissy-bar wasn't bent, I'd hop out and investigate. Then one day, in 1976, my addiction's gateway drug was introduced. 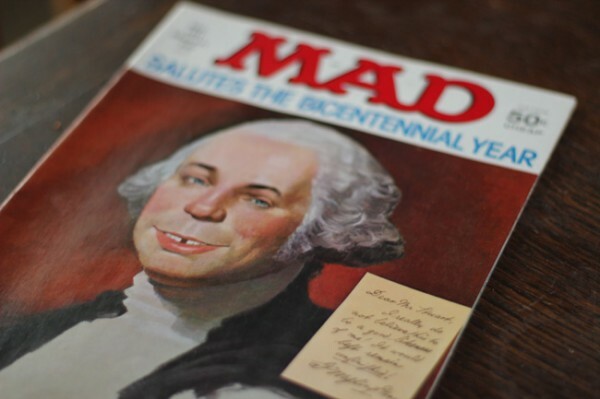 I had just purchased my first Mad magazine at the A&P, featuring a bicentennial Alfred E. Newman portrait of George Washington. I devoured the movie-satires and somewhat racy cartoons and anxiously awaited the next issue -- only eight per year. One of those driveways had a box of Mads from the late 1960s and early 1970s for a quarter each -- along with some random comic books. I bought the entire batch and spent the rest of the summer diving into the culture and entertainment of the Vietnam era and the Summer of Love. And, too quickly, I'd finished the box and began trolling garage sales eagerly, sometimes joining my mom and her best friend Shirley, but most often cruising by, feigning disinterest on my Murray F-1 Eliminator then my Schwinn Collegiate -- all five speeds and 200 lbs of brown steel beauty (also from a garage sale). Two years later I discovered another hobby that would be cheaply supplied by people anxious to clean out their basements -- photography. Like that George Washington Mad, I was hooked on camera gear since Greg Brady had proven that his team had indeed won the football game with a snapshot blown up 12 times in the moody red safe-lit basement of Alice's kitchen. From the late 1940s through the sad day that Photoshop took over, home darkrooms have risen and quickly fallen for individuals as quickly as Ronco's Bottle and Glass cutter -- probably the slightly sulfuric smell of the stop-bath and the patience required to get the exposure correct were the primary reasons for the fickleness. 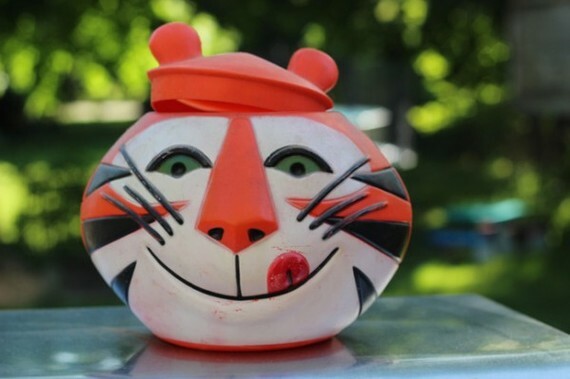 Consequently, garage sales in the eighties were littered with enlargers, trays and mysterious film-developing tanks that most people would pass over quickly. But not me. And the crowded storage room under the basement stairs became steadily more claustrophobic as the years rolled along. My wife and I have noticed we wear complete different goggles in strangers' garages. "I'm all set," Patrice will say as she is finishing a quick lap around the pile of garish Christmas ornaments and polyester jumpsuits. "Kevin? Kevin?" I'm underneath a table flipping through dog-eared albums of the Ray Coniff Singers. "Umm... okay. Give me just a few more minutes." There are enough episodes of Antiques Roadshow to convince me to keep digging. The garage that looks mysteriously inviting in its darkness from my slow drive-by --particularly if it's got the one big-ticket item out front such as a popcorn machine, tandem bicycle or ten-foot inflatable Scooby-Doo -- may contain my early retirement. Someday I might be on PBS being asked by the owner of Sotheby's, "And how much did you pay for this?" to my smug grin. And a little bit of kindness doesn't hurt either -- something that most dealers forget as they're pounding on your front door at dawn. 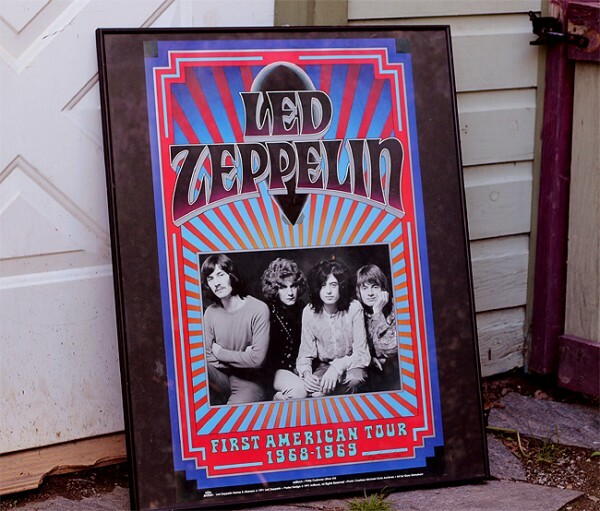 Two years ago, a Led Zeppelin concert poster autographed by the rock artist Gary Grimshaw (who passed this January) was staring at me from behind a corduroy La-Z-Boy -- and it was only $15 framed. I did a quick phone-search on my eBay app and saw that I could buy it and sell it online and make $50 that afternoon. But there's a bit of an ethical code instilled in me from my mom that hearkened back to a 1977 sale. We were in a dusty garage and there was a donkey stuffed animal on the shelf that said "Watergate Hotel." It was $5. Nixon had resigned just the summer before and my post Mad collector's radar was pinging. I pulled out my wallet but my mom asked the woman, "Would you take $3?" "Sorry. Non-negotiable. It's the irony." "It's a donkey and Watergate." Ask 10 percent of the purchase price for most items -- even considering irony. Don't cheat the customers. Garage-sale karma will get you. 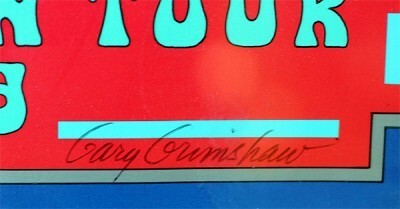 So I informed the owner of the Grimshaw poster that he could sell it for three times that much on eBay. He thanked me and even shook my hand. I felt good, but also a bit sad at the loss, when he caught up to me at my car. "My wife said she doesn't care and to take the $15 now, if you still want it." Smart woman. $15 cash-in-hand. And she figured I wasn't about to say, "Will you take $10?" My mom once held up an unremembered item that had $.25 on its masking tape price tag. "Would you take a dime?" I was mortified. Could we look any cheaper? I was sure they'd kick us out. "See!" said my mom's smile. So the Zeppelin poster now sits proudly in my basement, on the floor behind a few other pictures I was so proud to win, but somehow haven't got around to hanging on the wall, selling on eBay or dragging to the Ft. Wayne edition Antique Roadshow. But perhaps it's more important that a dealer didn't get it.